Currently in the radio section of the official Richard Ashcroft website, there are a couple hour-long broadcasts of music. The broadcasts aren't named so their origin isn't known but by the sound of it, they're a mix of tracks by other artists or perhaps an album by a certain artist. Aside from that, no clue. The first one has some pretty neat psychedelic soul music. There is also a previously unheard recording of the loop to "On A Beach" which sounds great. Its interspersed with the sounds of a radio flicking from station to station, giving it a rough feel. On the RPA-TV link, there's a fantastic live version of "C'mon People" (the best I've seen) and also the humorous performance/interview on the Regis & Kelly Show in New York City promoting "Break The Night With Colour." 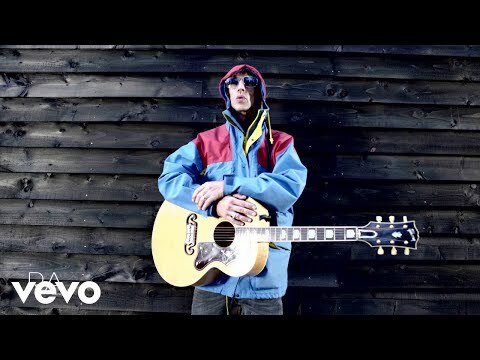 Its all on www.richardashcroft.com now.